Together we can change South Africa and bring a new and improved social and economic era! 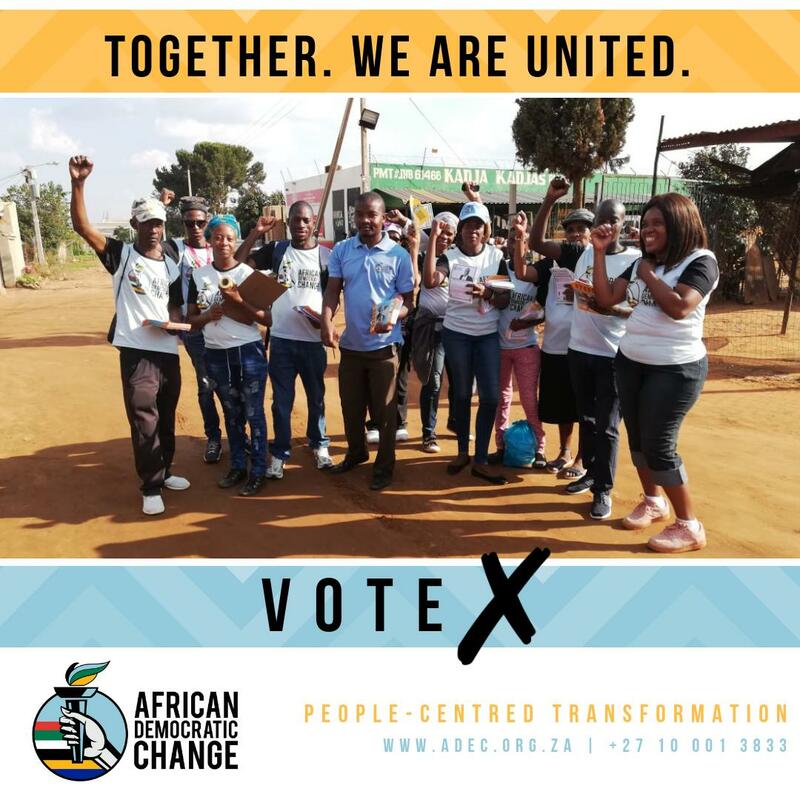 2019 is the year of The African Democratic Change... the year of CHANGE! 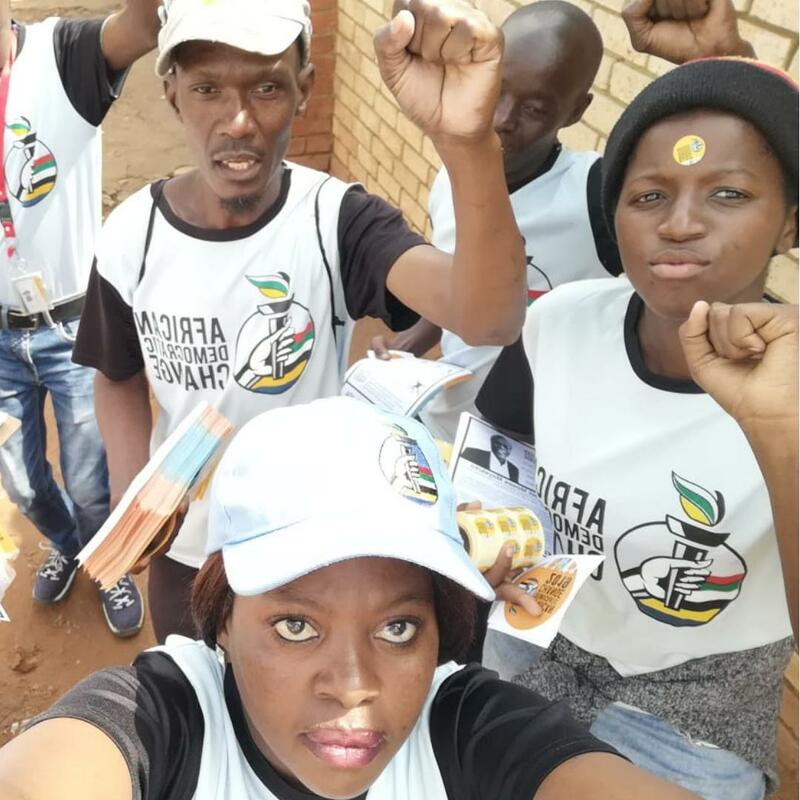 Changers are working for all South Africans! 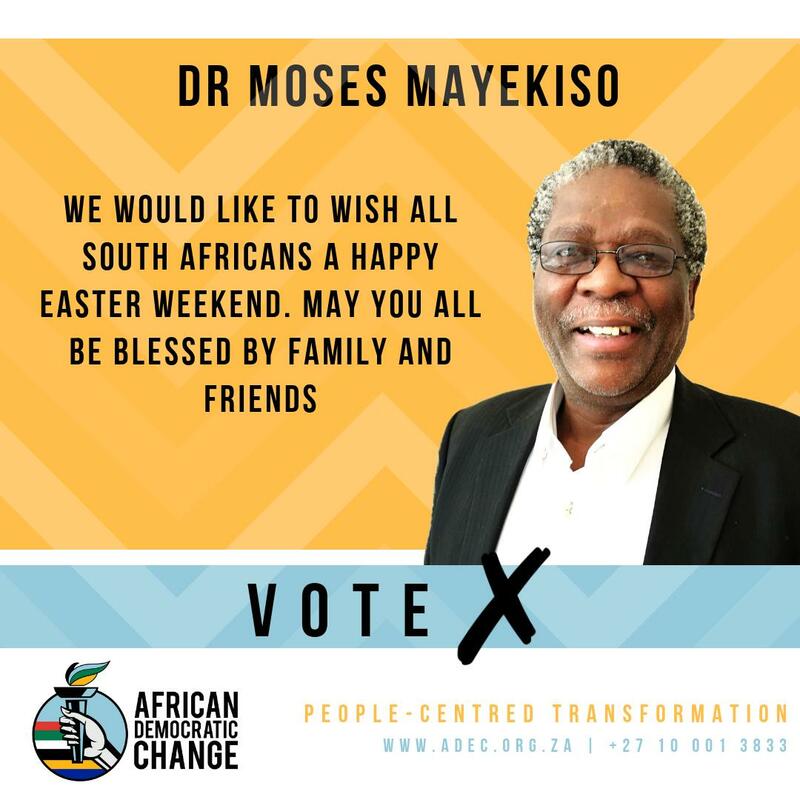 Join the #ChangeParty and support the peoples president, Dr Moses Mayekiso!